Chunky and fluffy softest merino wool yarn for arm knitting. 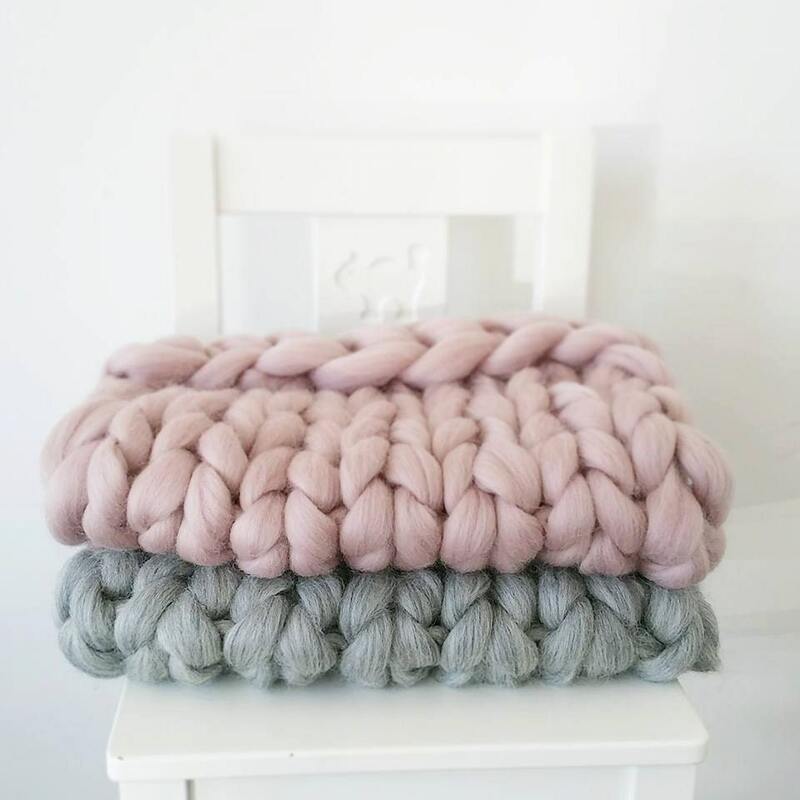 Hand spun chunky merino wool is great for making those massive blankets, rugs and scarves. 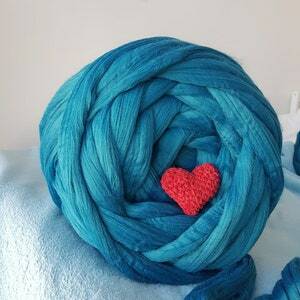 500g ball is just enough to make a scarf or snood. 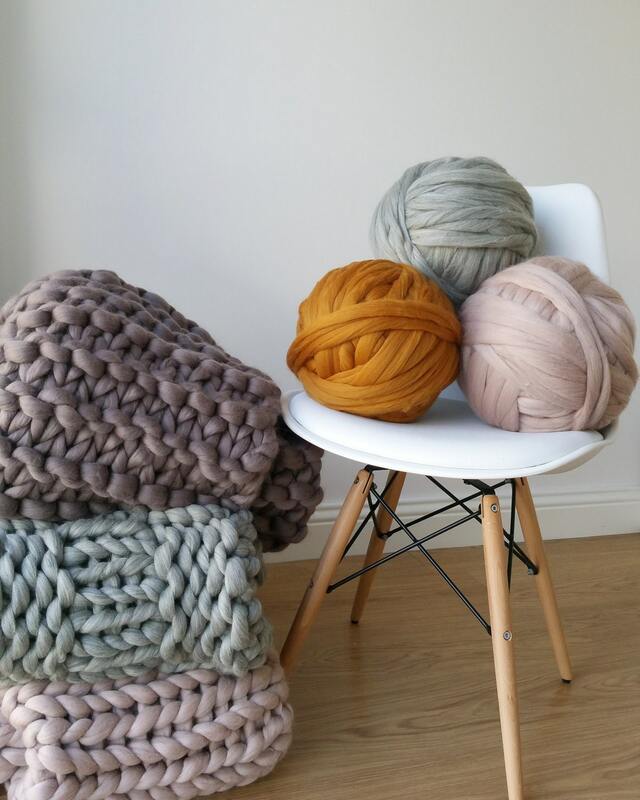 Each skein is made with luxury 100% hand spun Merino wool. The yarn is soft, fluffy and has great texture. 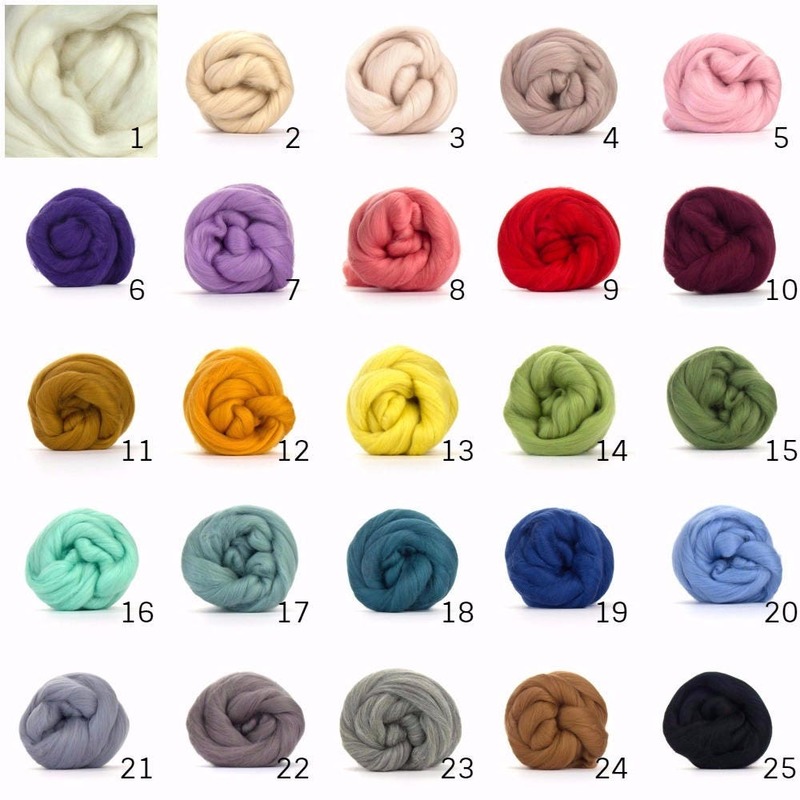 This wool is perfect for blankets and rugs as well as hats, scarves and jumpers. 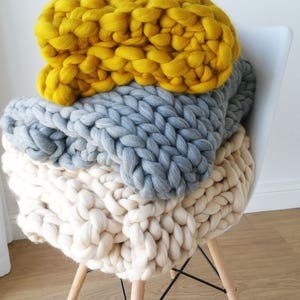 When knitted hand spun merino wool will be will be supple and the measurements will change within a few inches back and forth with the use, because of the natural movement in the yarn. This is a luxury product, so please treat the yarn with care. Hand spun wool may lightly shed and will have a woolly smell until aired. 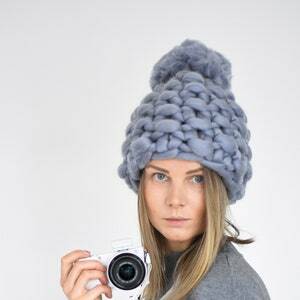 The quality of the wool, which is easy to knit! And also the colour of turquoise is actual! I love this yarn! It's super soft.